Have you chosen this cute mini pendant with zirconia? Brilliant choice, combine it with one of our other beautiful pendants! 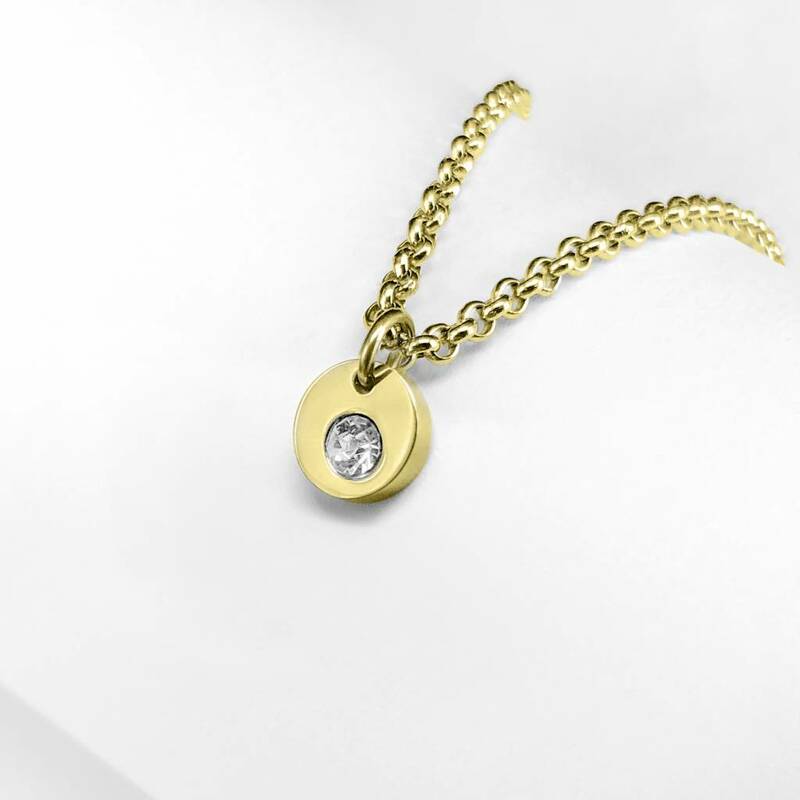 The indicated price is for the mini pendant with cz stone. Combine these mini pendants with several pieces at once on a chain. Or choose a large pendant and combine it with this cute mini pendant.